Plantronics BackBeat family of wireless stereo products include BackBeat SENSE, BackBeat FIT and BackBeat PRO. 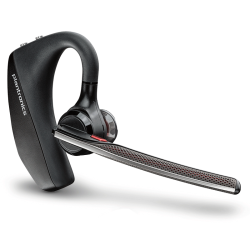 VOYAGER 8200 UCSTEREO BLUETOOTH HEADSETP/N: 208769-02Wherever you work, noise can be distracting. So..